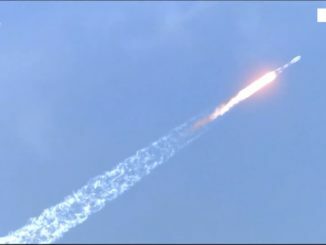 A Soyuz rocket launched Friday with four commercial satellites to expand broadband Internet coverage in remote parts of the world, climbing into orbit from the Guiana Space Center positioned on the northeastern shore of South America. 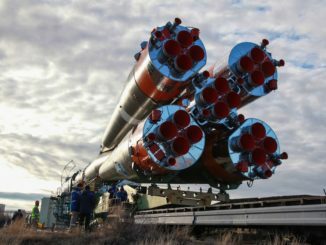 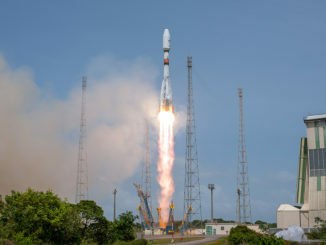 A Russian Soyuz rocket lifted off Friday from French Guiana with four broadband satellites for the O3b network, which provides high-speed connectivity to developing countries, ships and other customers who lack a reliable Internet link. 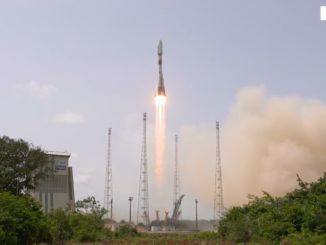 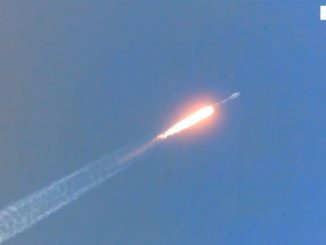 A Russian-built Soyuz booster lifted off Friday from the European-run spaceport in French Guiana, carrying four new broadband Internet satellites to orbit to join the O3b network owned by SES. 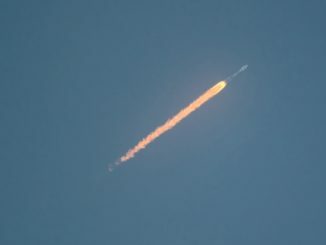 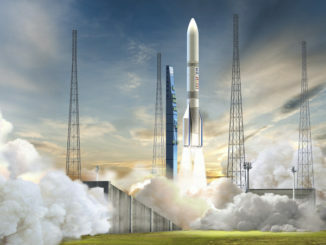 Launch occurred at 1710:06 GMT (12:10:06 p.m. EST). 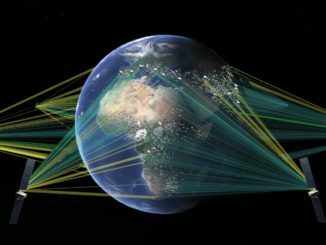 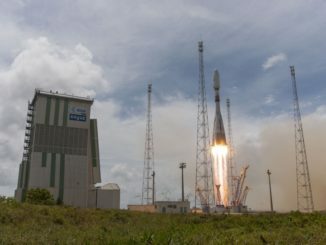 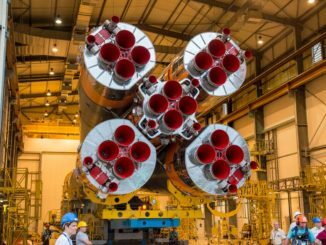 The blastoff of four broadband Internet satellites aboard a Soyuz rocket from French Guiana has been pushed back to Friday, the launch company Arianespace announced Monday.